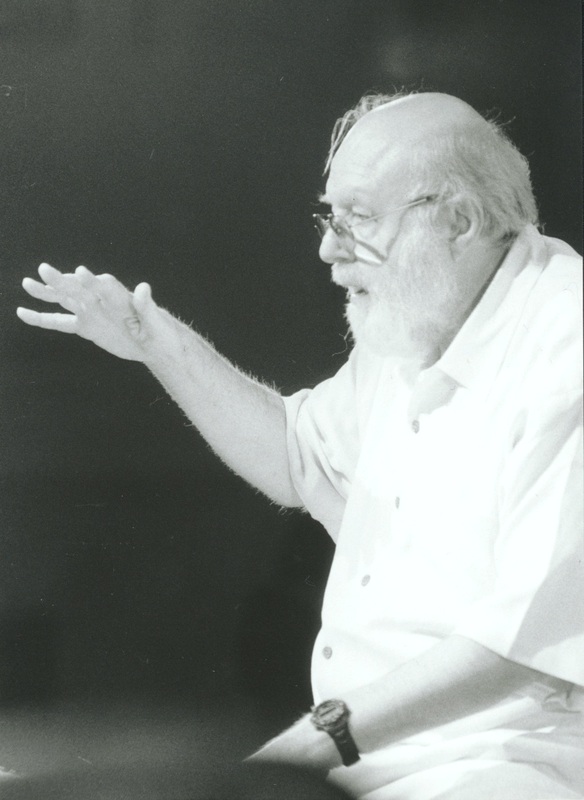 Phil Hilfiker, a saxophonist / composer & arranger / music educator is another of our alumni that we're most proud of. His talent, wit and hard work did not fail to earn him the well deserved success he enjoys as a musician. Besides that his humility and gratitude is something we also admire about him. Drummer/percussionist Mathias Kunzli is one of the Swiss Youth Jazz Orchestra's earlier generations of young musicians that is successful in the international music scene. We're proud to feature him in this segment and wish him continued success that is well deserved. Christoph Huber is a fairly recent alumnus that has already successfully taken his performances to many stages. For a virtuoso on the tenor saxophone with a charming personality the sky is the limit! Here's what he's been up to. Silvan Schmid is a trumpeter whose understanding of music makes him one of the most exciting representatives of the young Swiss scene. 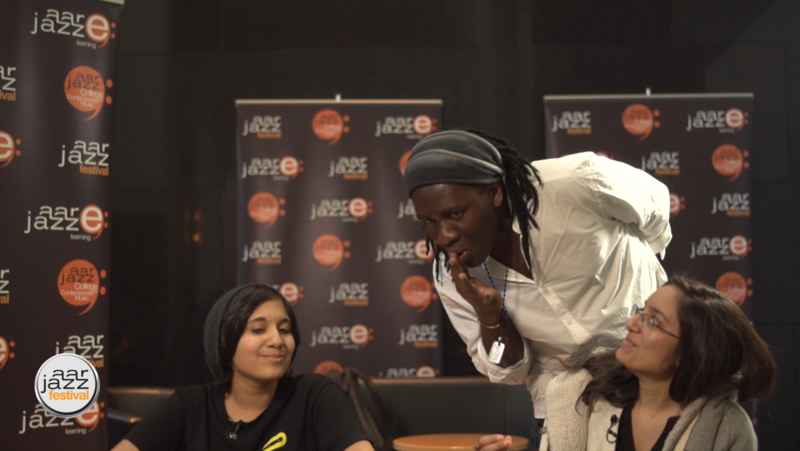 The co-founder of the Zurich Gamut Collective maintains a lively exchange with national and international musicians. He is versatile, curious, open and enormously talented. A spontaneous outburst... But why not? 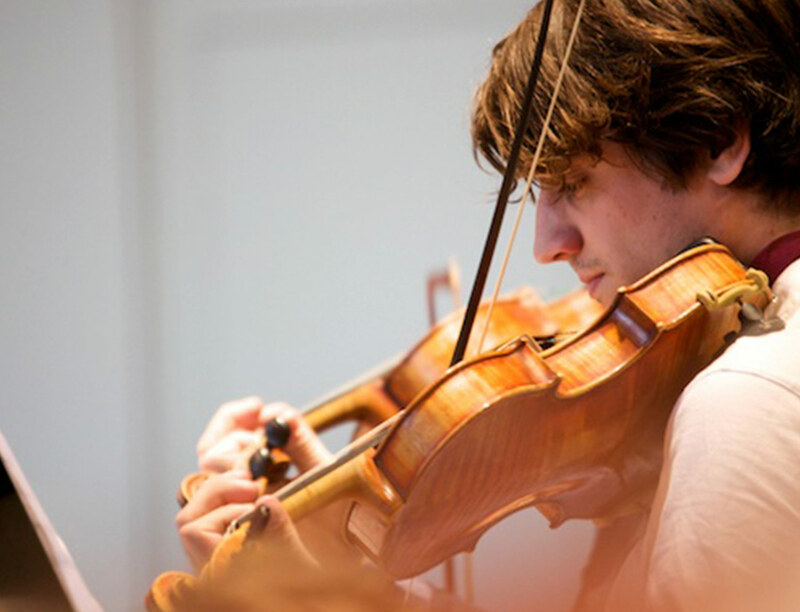 A video preview of Tobias Preisig, violinist and alumnus going places! Listen with headphones! 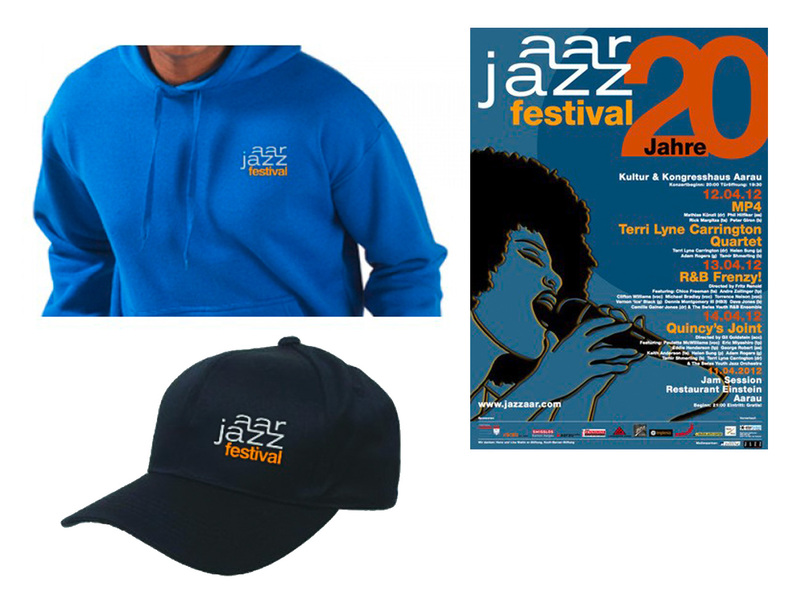 Jazzaar Merchs will be available at the Festival venue in April 2019! 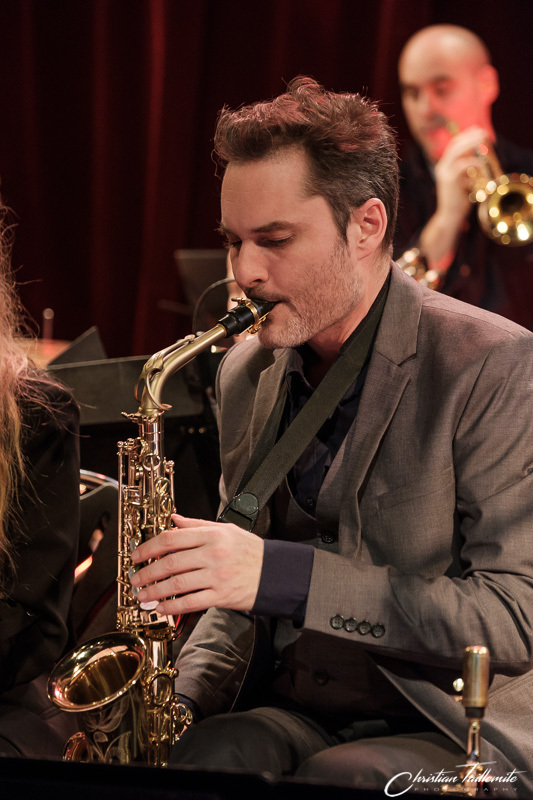 The Ron Carter & the Jazzaar Big Band will pay tribute to the late Bob Freedman on April 12, 2019. Want to network in the music scene? Why not learn directly from the stars? What if this is free of charge?